What is the Job Workers? A Job Workers is the person who manufactures goods on behalf of some other person. Suppose i have a factory. It is not necessary that all the manufacturing or processing is done by me. Some of it may be outsourced to some other person, like coloring, dyeing, repairing. This person is called Job Workers. 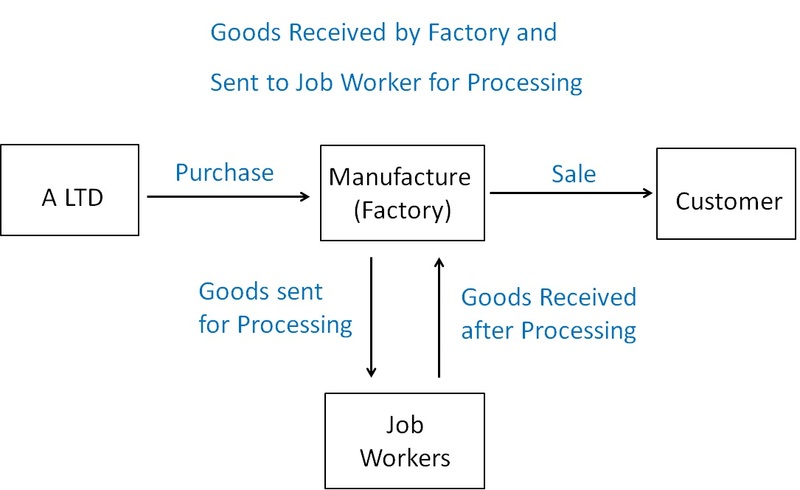 What is meant by Goods Sent Directly to Job worker? He ask A LTD not to delivered to goods to him, but sent directly to the Job worker, this is called goods sent directly to Job Worker. In GST, Can the Manufacturer take input on Goods Received directly by Job worker? What are the time period of Return of Goods? 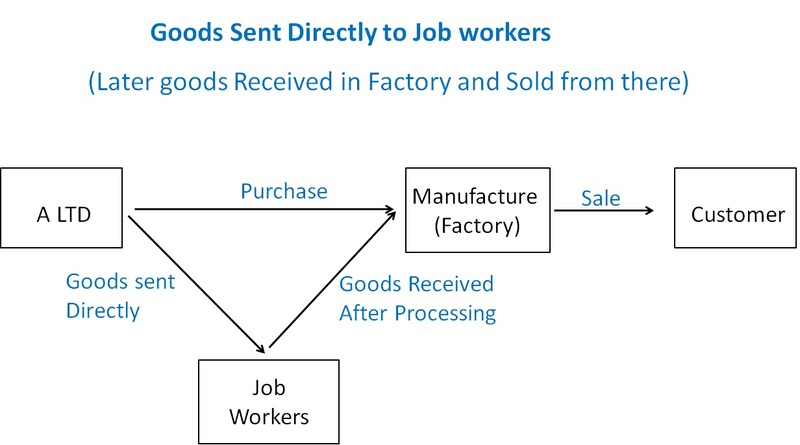 In GST,Can the Manufacturer take input on Goods Received directly by Job worker?